Are you ready for a new home? 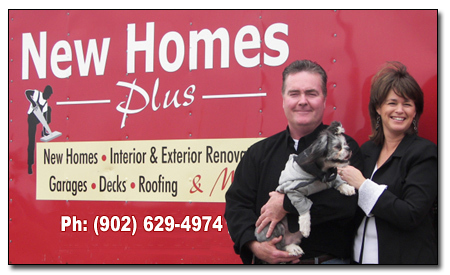 Let us at New Homes Plus Inc. help you find the home you're looking for. We built our first home in 1988. The early years established New Homes Plus Inc. as a quality custom home builder balancing traditional, timeless, exterior details with updated interiors. Since then we have aspired to impart this hallmark on each and every home. © New Homes Plus. All rights reserved.